You can call cumulonimbus clouds as thunderheads if you spot them during a thunderstorm. You can spot cumulonimbus clouds in squall lines or even in clusters. They can also appear alone on the sky. The presence of cumulonimbus clouds on the sky is considered as a sign of severe weather like lightning, thunderstorm, and tornadoes. Do you know the abbreviation of cumulonimbus clouds? It is Cb. The overdeveloped cumulus congestus clouds transform into cumulonimbus clouds. 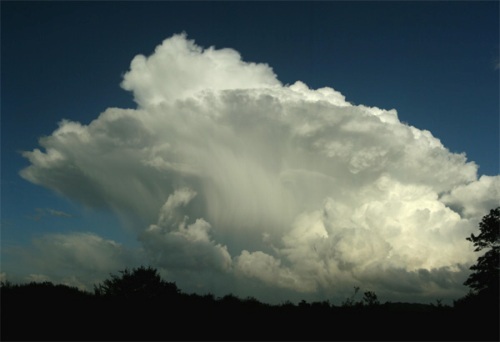 Cumulonimbus clouds can be found at the height from low to middle altitude. It usually lies around 700 to 1,000 feet or 200 to 4,000 meter. Check facts about Cumulus clouds here. Cumulonimbus clouds can reach up to the highest altitude at 20,000 feet or 6,000 meter. The highest one ever seen was at the height of 75,000 feet or 23,000 meter. 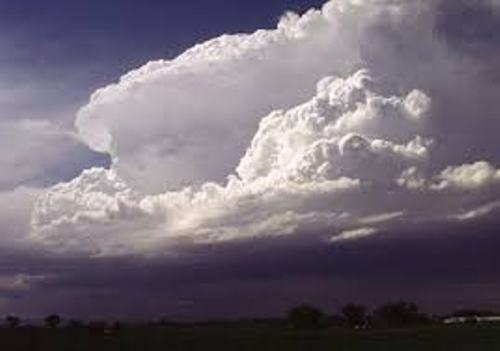 The characteristics of cumulonimbus clouds can be seen from the texture and shape. They have the anvil dome and flat shape if they are well developed. 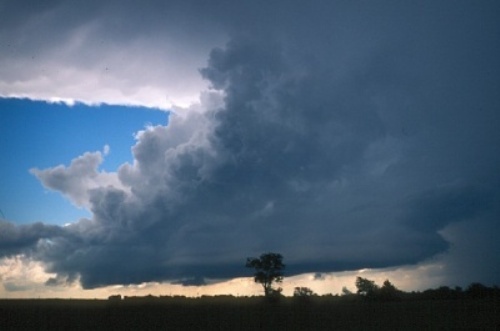 Cumulonimbus clouds are divided in three species. Those are cumulonimbus incus, cumulonimbus capillatus, and cumulonimbus calvus. The former one is characterized with its anvil top. The fibrous edged top can be seen on cumulonimbus capillatus. 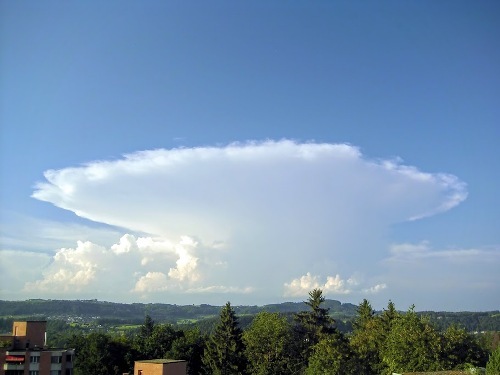 The puffy top is spotted on cumulonimbus calvus. Find facts about clouds here. There are three stages for Cumulonimbus clouds. Those are the developing, mature and dissipation stages. The supercell status is perceived in the mature stage. As I have stated before, Cumulonimbus cloud can form thunderstorm. It usually has the diameter at 15 miles or 24 kilometer. 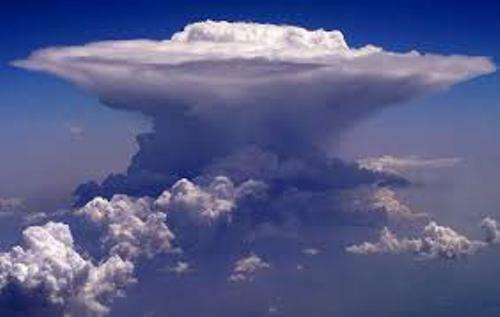 Are you impressed after reading facts about Cumulonimbus clouds?